Unless you have no choice, it’s best not to change your domain name. Why? Because Google views older domains as more established businesses and they trust them more, leading to better rankings. In Google’s view, every brand new domain has the potential to be a spam website until proven otherwise. The proof is developed over time, among other factors. It can often be impossible to surpass a competitor who has had a domain for a long period of time, particularly if yours is brand new. 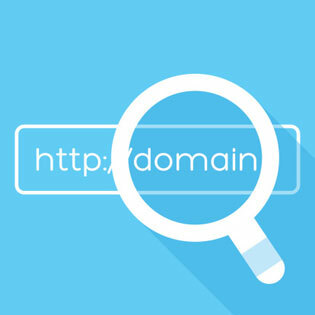 It is a common misconception that changing your domain name to include keywords could help give you an edge with Google – this is NOT true. Keeping the above warnings in mind, sometimes a domain change is unavoidable. We are thoroughly experienced with changing domains and we will execute your domain change using Google’s best practices to preserve as much of the authority of the website as possible. Just as a chiropractic practice has physical assets like exam tables and x-ray machines, it also has digital assets. Your domain, your Google Business listing as well as verified and claimed business listings are all assets of the practice and contribute to its ranking and performance. Any transfer agreement or sale of your practice should take into account the transfer of the practices digital assets as well. Logins and passwords for domain registrars, Google Business Listings and other accounts should be accounted for in any practice sale.